A Conversation between Jim Self and Kuthumi (speaking through Joan Walker). Kuthumi: Accessing the powers of the Heart chakra along with the physical heart is not just placing your attention on your Heart or desiring to open your Heart more. It is about learning all of the variables and all of the purposes and energetic sequences that lie within that entire center both physically and non-physically. The energetics of the chakra system are the energetic substance of your non-physical reality. They also are part of your physicality and affect the way you operate in the physical realm such as how health and vitality of the body are sustained and achieved. The chakra system is much more than what many have any realization about. Kuthumi: If those energetics aren’t working properly, cohesively and in a unified way then it begins to have an effect on the physical body itself. It plays into the aging process. There is a stifling of the energetic flow within the body and within the energetic field around the body. Also affected is the spiritual energy that runs through the body and the realization that you are One with It. It all has to operate in a unified field. That is what we are doing now. We are creating more of the Unified Field. Not just those upper chakras. We are beginning to change the vibratory rate of the first four chakras to bring them more into a compatible, coherent range with the upper chakras and the Unified Field that we created. It all begins to work in unity. Creating that cohesiveness and unity within the first four chakras requires a raise in the energetic vibrations of those chakras. The organs of the body are related to that because they also begin to vibrate at a different template. It affects the liver, kidneys and the lungs. All of the vital parts of your body, including your heart, are affected when that vibration is at a very low level. It plays into the aging process and into the death syndrome. As we raise the vibration and we create a unity within the functioning of the first four chakras, more vitality is created within the body and you are able to maintain that vitality. Now, there still are some pieces and parts that we won’t go into now around disengaging that death program. For now establish a unity in the functioning of the first four chakras. Bring up that vibration so it is more compatible with the upper chakras and the Unified Field. 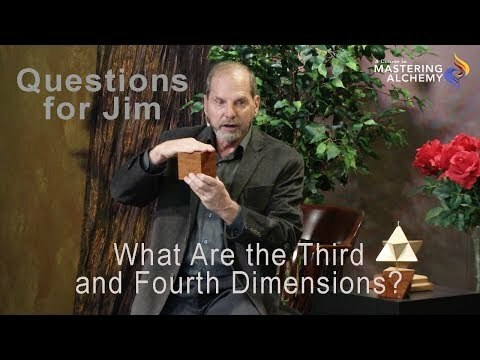 The whole system will begin to function at a much different vibratory rate, as well as in total unity which is part of what those higher dimensions are about. The ability to be aware of love of self and self-worth is very much a part of learning to negotiate and access many dimensions simultaneously. Much of that information and energetic templates are processed through the Heart on a much broader, bigger level. 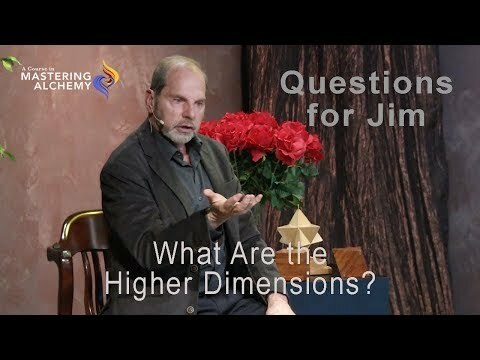 This is an excerpt from a conversation between Jim Self and Master Kuthumi as they prepare to teach a class together. We would like to thank Joan Walker for bringing forth Kuthumi to speak through her. With her collaboration the Mastering Alchemy Level 3 course unfolded.